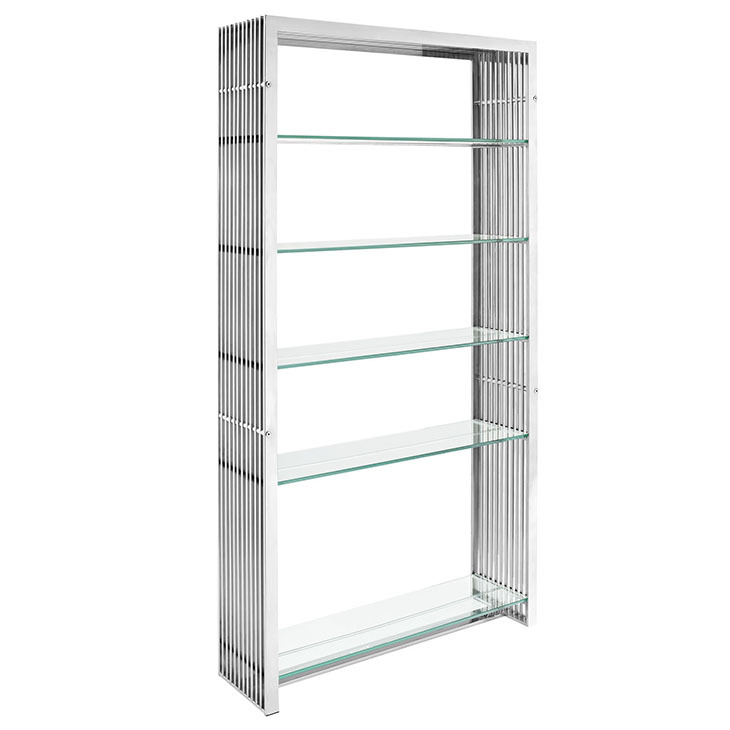 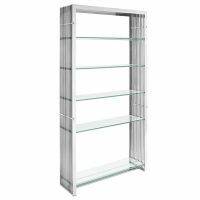 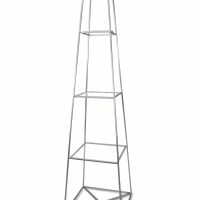 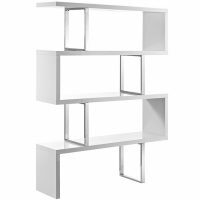 Perfect for any type of special event, our display shelves are stylish and functional. 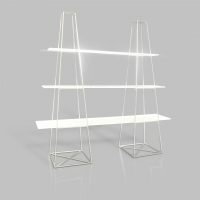 Adding a modern twist to traditional event decor, they can be used in a variety of ways to display products and branding. 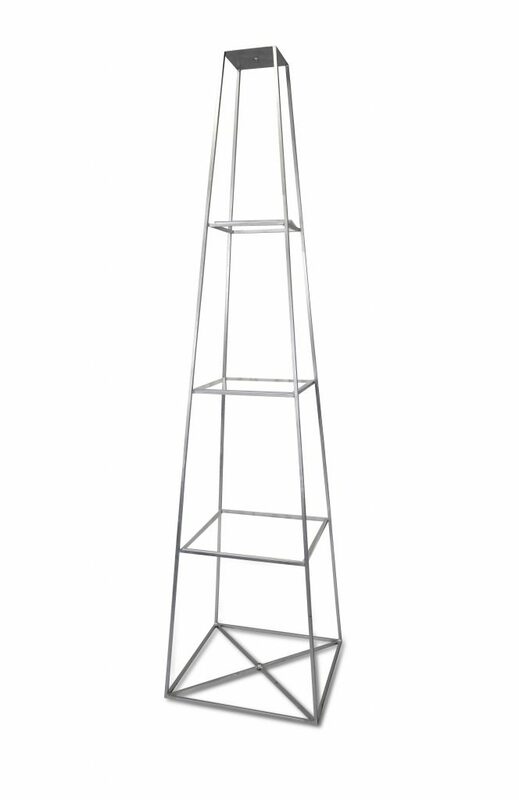 They are ideal for trade shows, conferences, corporate events, and galas. Use them separately or together, for a complete look and more display/storage space. 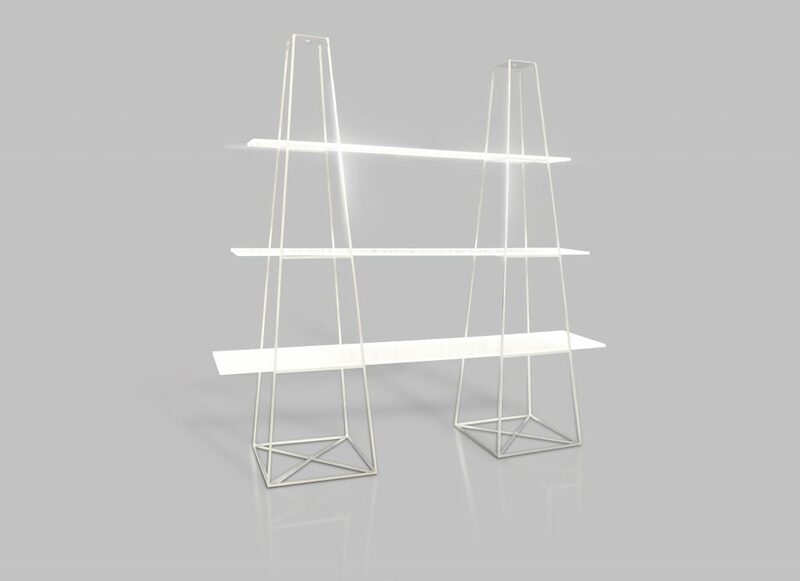 Contact our event specialists today to rent Modern Event’s display shelves for your upcoming event!